Hi, how are you? 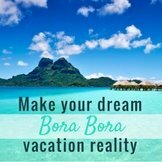 My fiancée and I are coming to Bora Bora on our honeymoon at the end of May. 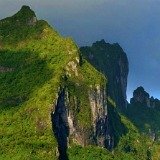 I was wondering first what is the best hike we can do, and second are there hikes we can do without a guide? 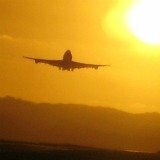 Are there any good websites where we can get comprehensive information about routes and costs? Thanks! To hike around the island, you will need a guide. The inner island is quite rugged, and you will need someone who knows the way. 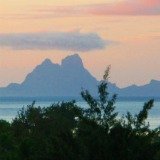 Azdean, is the guide in Bora Bora that can take you on a few different treks, all varying in difficulty. 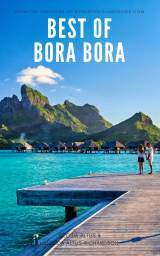 You can read about the 3 main treks on our Bora Bora tours page and learn about Azdean, the guide on our Valley of the Kings hiking page. 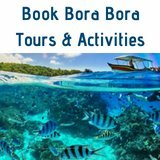 If you are looking for some adventure in Bora Bora, he is the man to show it to you, and will have amazing stories and tales to tell. 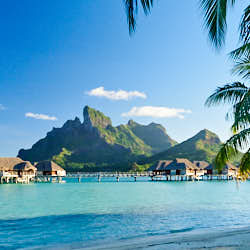 Enjoy your time in Bora Bora! We are interested in Hiking with Azdine in January. The hike we’d like to do is: Hike with Guide to the “trail of ancestors” 300m meters for 9500 xpf/person. Is there more of a description of this hike? Does it include the Valley of the Kings and then add more to it or is it a totally different hike? We don’t know if this is the wet season and if so, can we still do this hike? Last question, do we need hiking shoes or would hiking sandals such as Keen be sufficient? 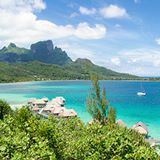 Unfortunately Hiking in Bora Bora is not available over the summer wet season. Azdean does not take tours at this time of year as the increased rain fall makes the tracks un-walkable. Those style of walking sandals should be fine on the trails when they are open. 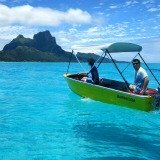 There are plenty of wonderful things that you can do in Bora Bora over the summer wet season. 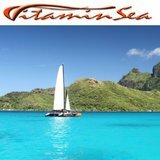 The lagoon is at its warmest so is beautiful to do activities in and around the lagoon. 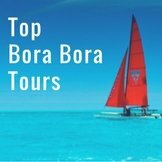 If you are wanting to see the inner island of Bora Bora I suggest taking a 4WD tour that will take you to places you would otherwise not be able to get to. That page also has a description of the walks that Azdean takes. 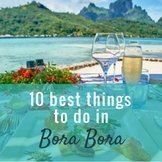 Even though the walks are not possible while you are visiting Bora Bora, I'm sure you will have an amazing time doing some of the other activities this beautiful island offers. 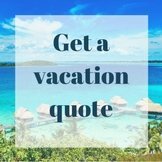 Have a wonderful time in Paradise. 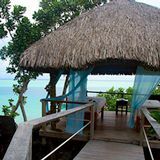 I would absolutely advocate stay in an over the water hut. 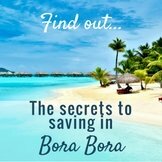 They are fabulous, and you can snorkel off of it! How do I book a tour to hike the Track of the Past/Ancestors Road? 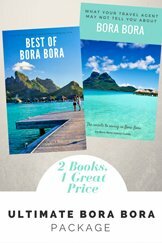 Contact Azdean, the Bora Bora guide to book a hike through the inner island of Bora Bora. 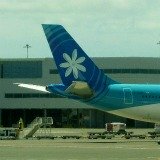 You can read more about the treks and find his contact information on the Bora Bora tours page.